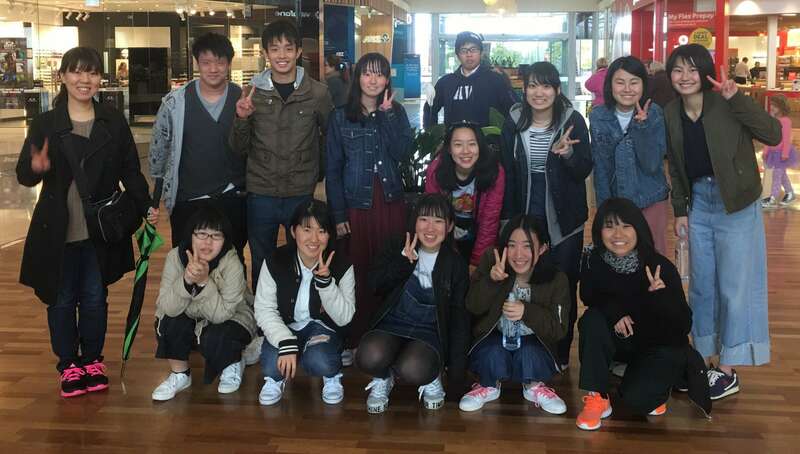 Mihara High School has sent over a group of 13 students this year (they come to PHS every year). Their students will be integrated into our classes with a buddy to help them. Hieizan High School has also sent us a group of 13 students. 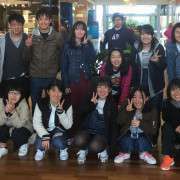 They will be attending their own programme delivered by NZIIU (New Zealand Institute of International Understanding) in the mornings at PHS, and doing activities in the afternoons. Mihara is a city located in the Hiroshima Prefecture of Japan. Hieizan is located near to Mount Hiei in the Shiga Prefecture of Japan.